Mr. Haddad joined Bain Capital in 2013. He is a Vice President on the Investor Relations team. 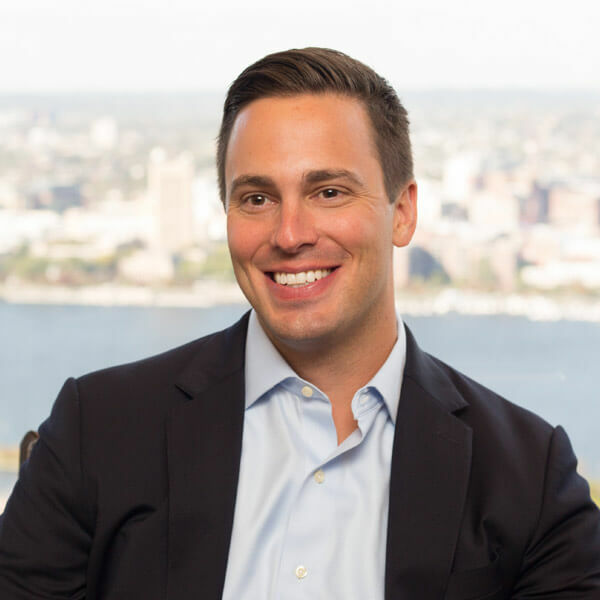 Prior to joining Bain Capital, Mr. Haddad spent two years at The Boston Company Asset Management, where he was a member of the institutional sales and marketing team. Mr. Haddad began his career in the regulatory administration at BNY Mellon. Mr. Haddad received a B.A. in Economics from the College of the Holy Cross and is a CFA® charterholder .